Take a trip back in time to the jazzy swing era with Swingin’ in NEPA! Created to bring swing dancing events to Northeast Pennsylvania, Swingin’ in NEPA provides dancers with live music to get toes tapping for a unique and fun experience for all ages. No experience or partner is need to get your groove on. Swingin’ in NEPA starts off each event with a one-hour lesson taught by a local instructor. After the lesson it’s time to dance with a three-hour long performance by the band. The price ranges from $15 in advance and $20 at the door, $10 for students who show their school ID. The next big event is on June 30 in the St. Stanislaus Youth Center on 530 East Elm St. in Scranton. 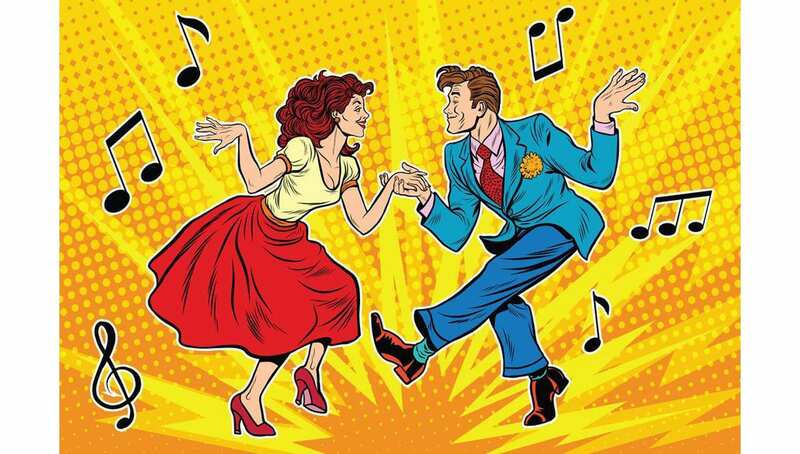 Classic sounds from the 30s and 40s will be played from the 17-piece Swing Fever Dance Band to light up the night. Lessons will be taught at 7 p.m. and the band will play from 8 p.m. to 11 p.m. for the dancing. Put on some vintage clothing and dust off those dance shoes for a fun night of swing! Check out Swingin’ in NEPA on Facebook or give them a call at (570)335-2445 with any questions.